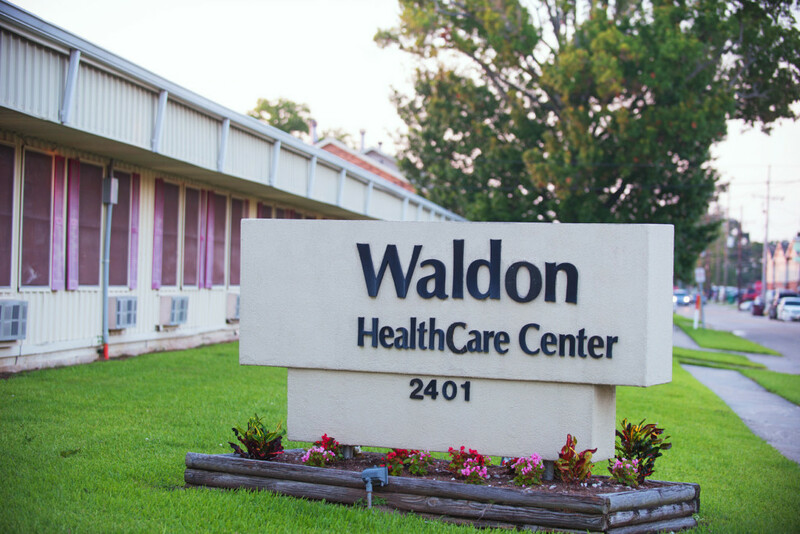 Waldon Health Care Center has been serving Jefferson Parish since 1976. We are centrally located in the heart of Kenner, Louisiana. Our mission is to provide the highest quality of medical care and rehabilitative services, coupled with our concern, aim and focus on extending excellent customer service. Waldon Health Care Center accepts Medicare, Managed Care, Private Insurance, Private Pay, and Medicaid.